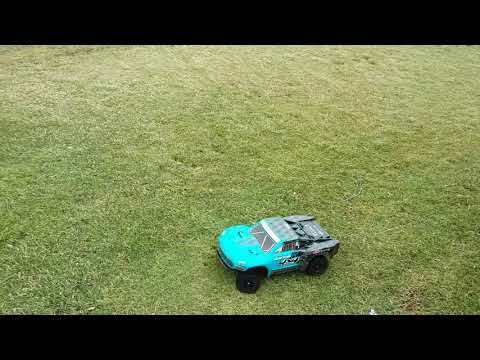 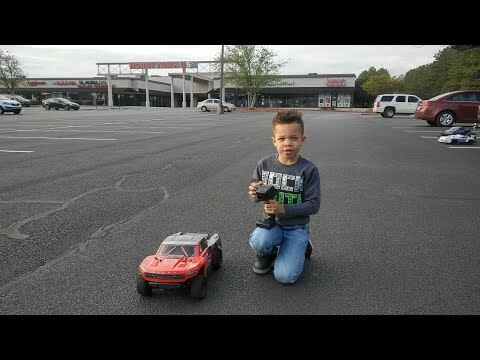 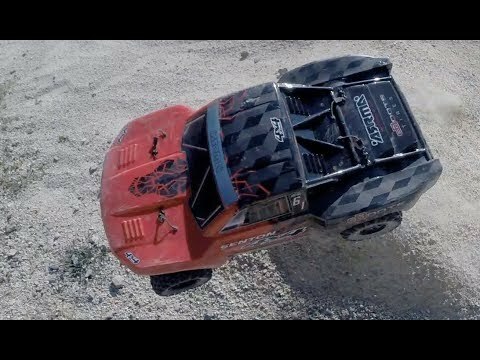 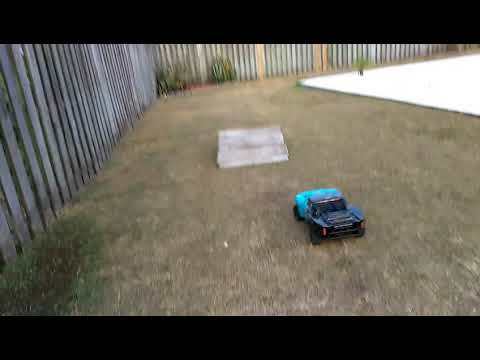 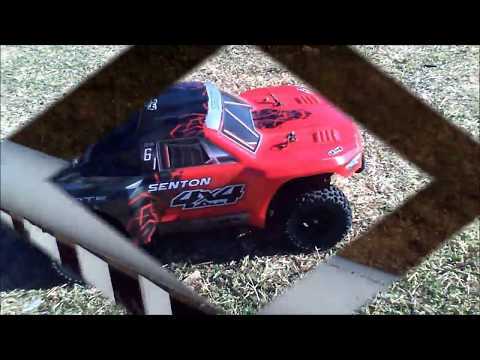 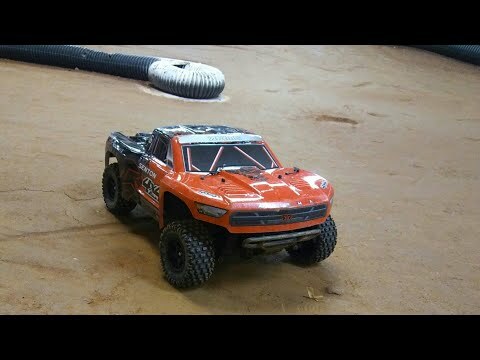 YouTube video from Aussie RC Playground: "RC SPEED WEEK #18 - ARRMA Senton 3S - Stock"
The best on board RC camera! 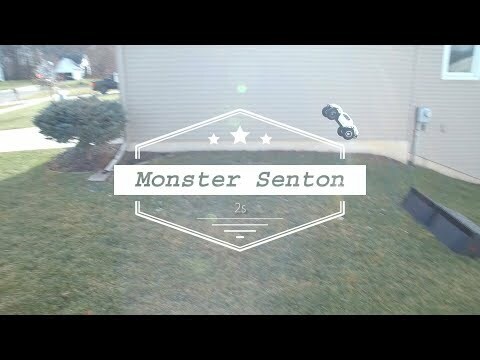 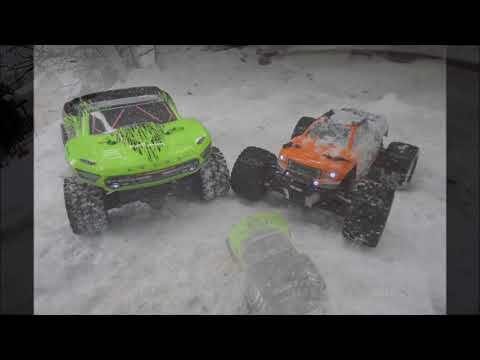 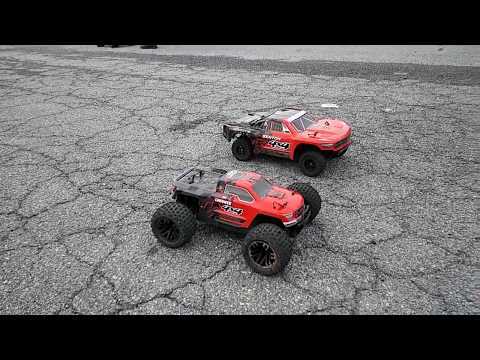 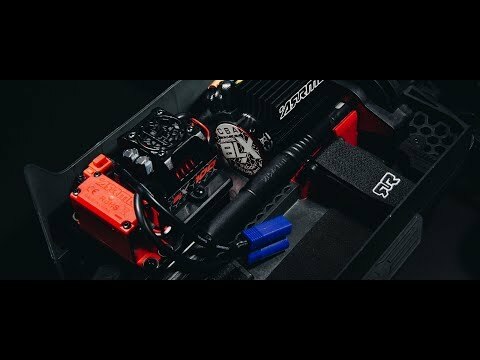 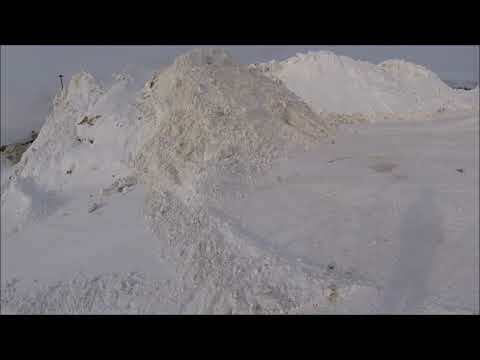 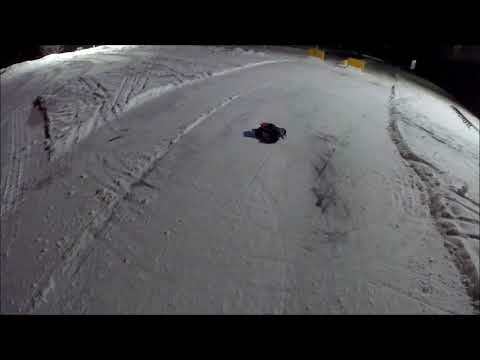 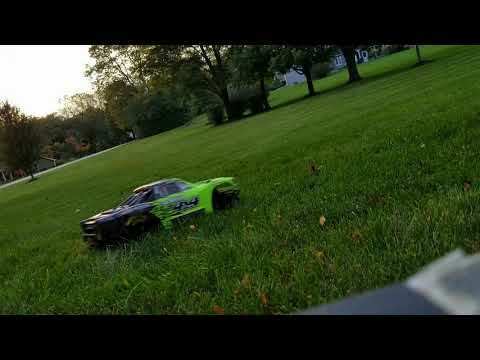 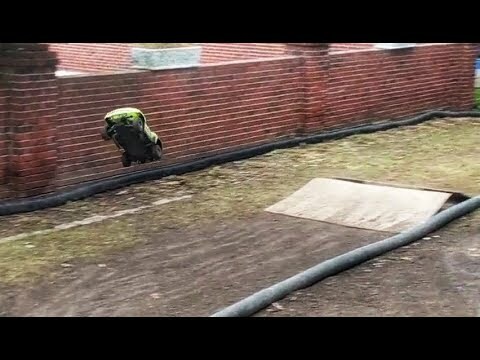 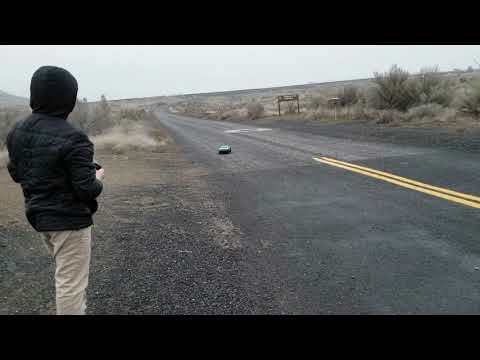 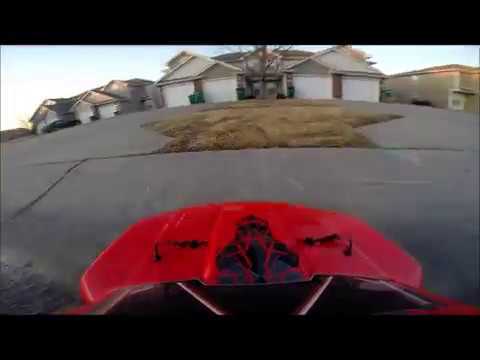 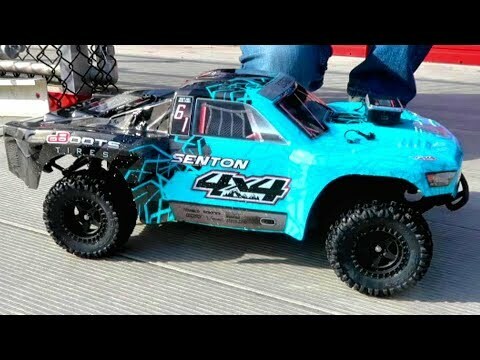 RAW footage of the Arrma Senton 3s BLX speed run. 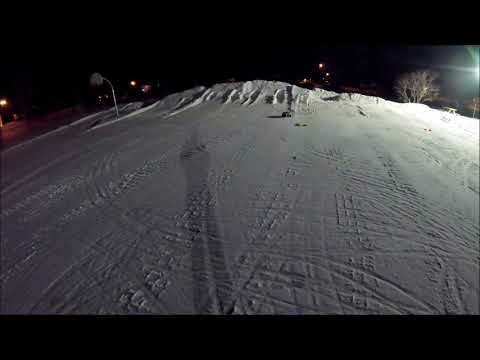 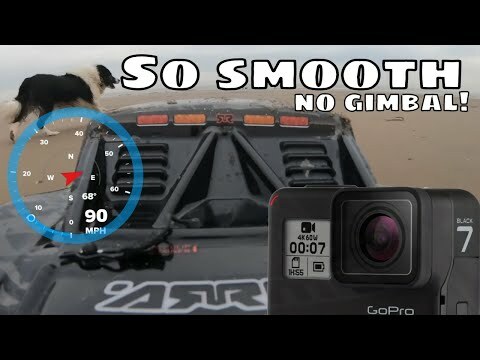 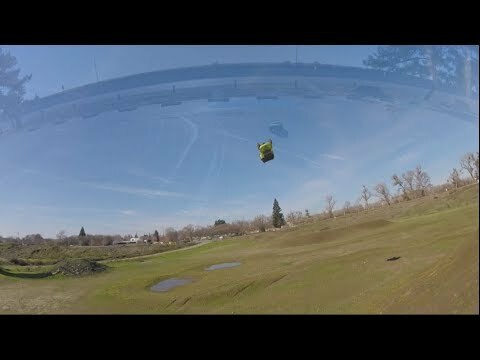 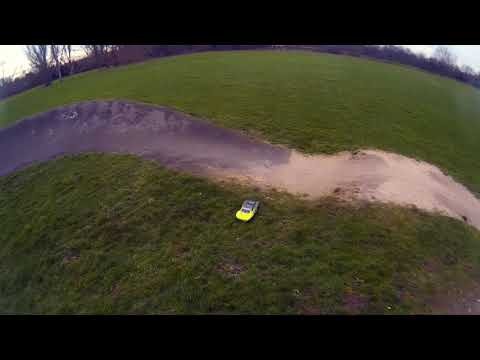 Gopro HyperSmooth! 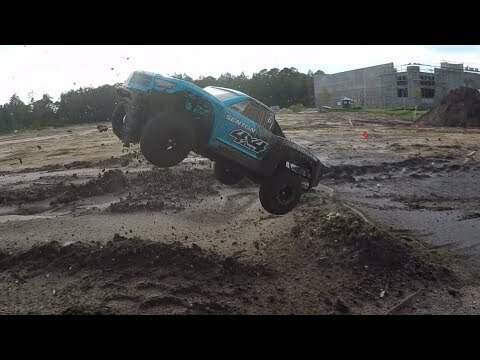 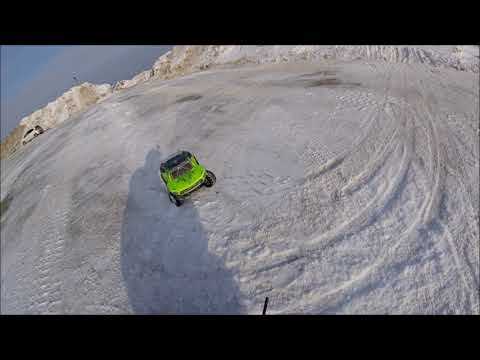 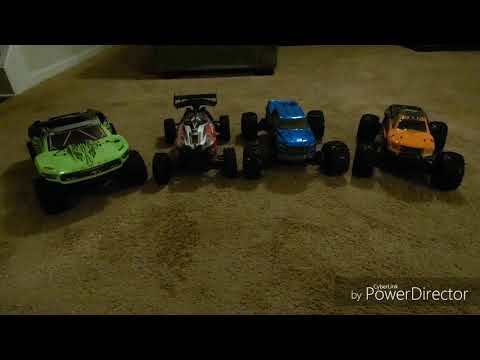 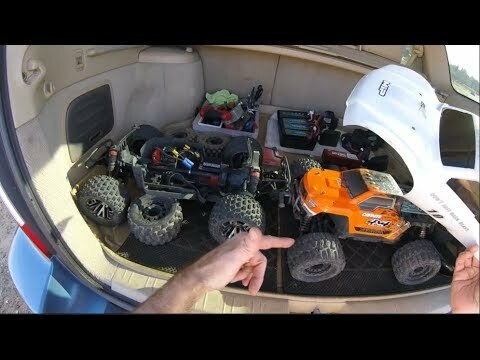 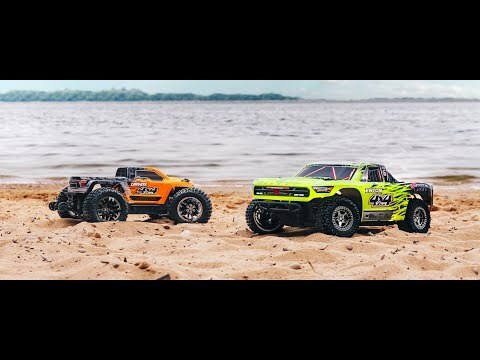 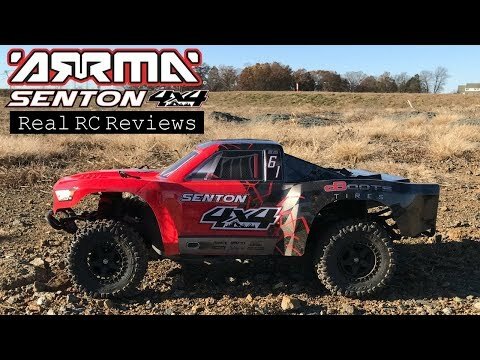 Arrma Senton 4x4 3s BLX, 2s & 3s Speed Runs at the Beach. 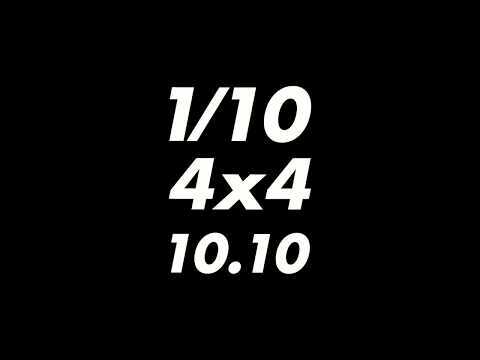 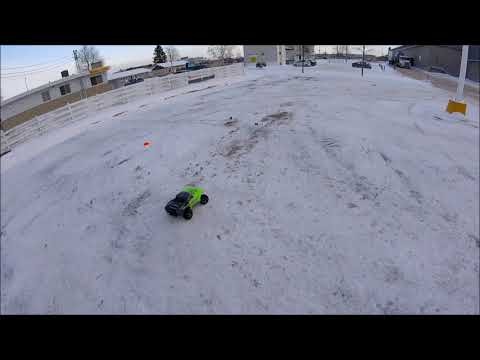 How fast? 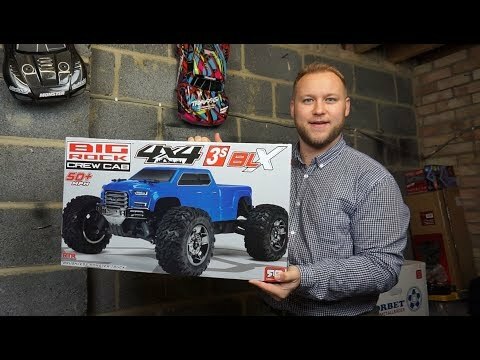 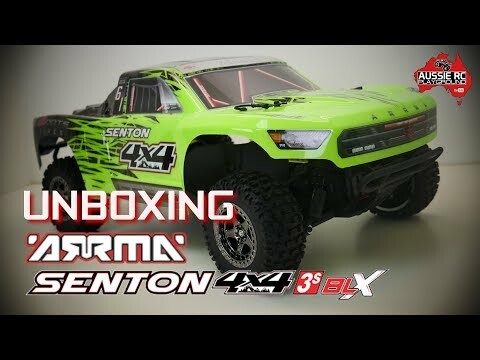 New Arrma Senton 4x4 BLX Unboxing 😀☺! 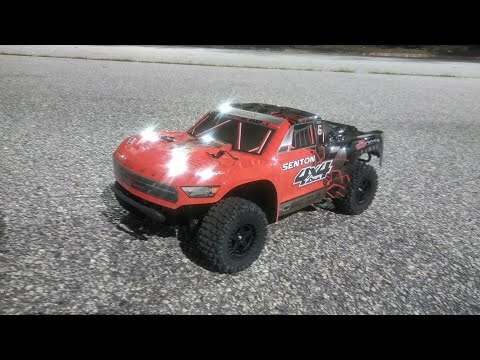 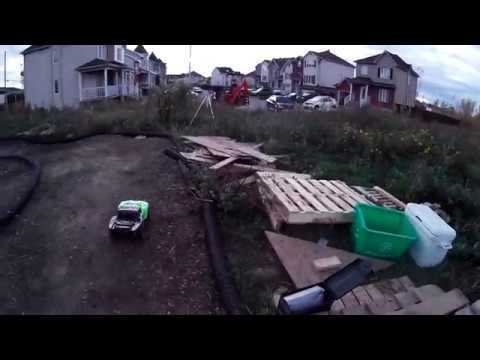 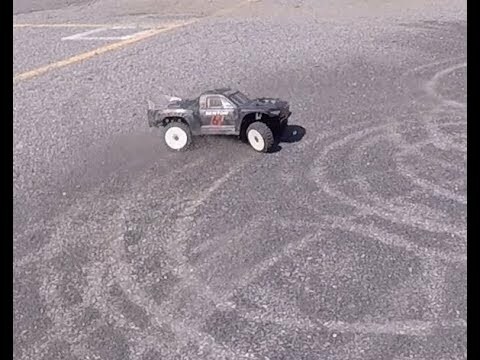 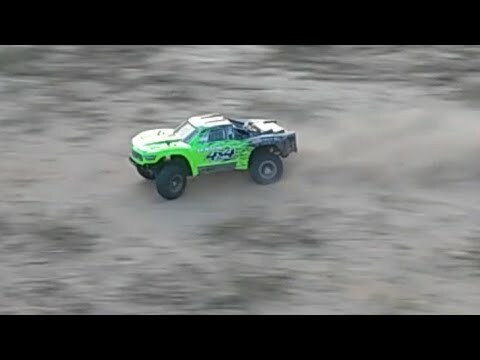 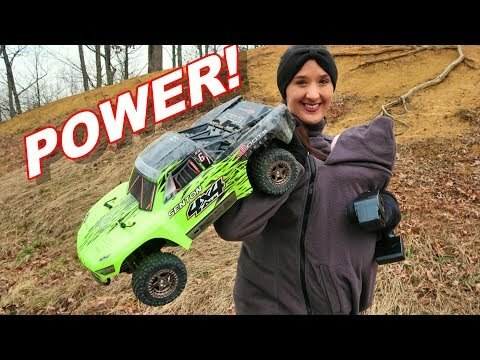 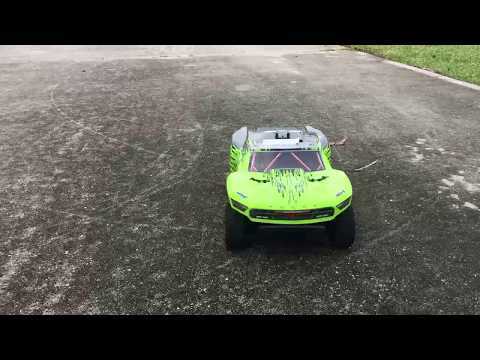 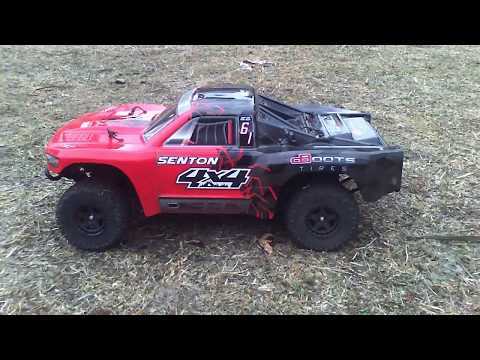 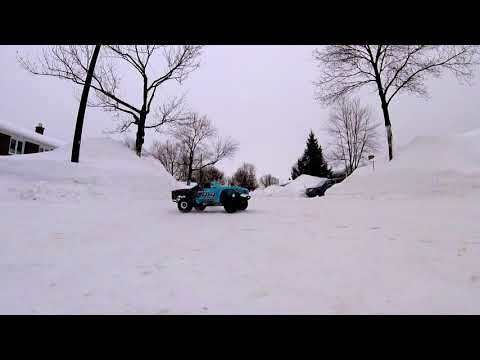 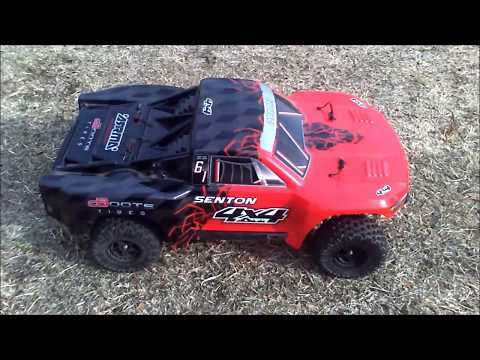 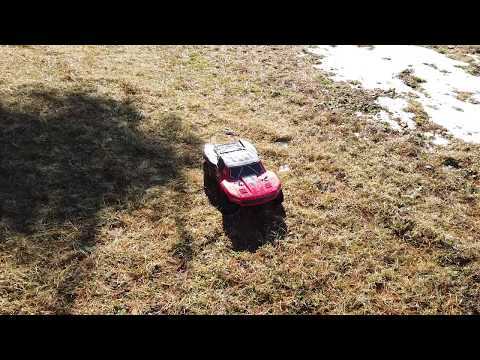 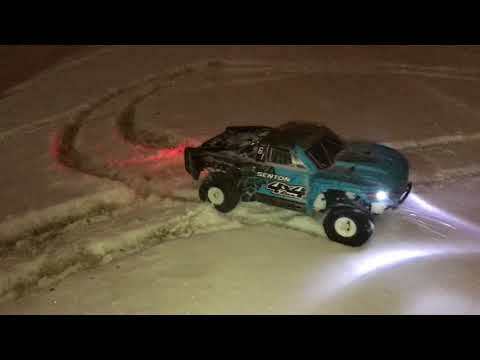 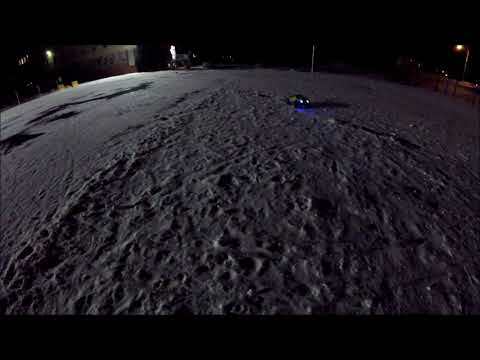 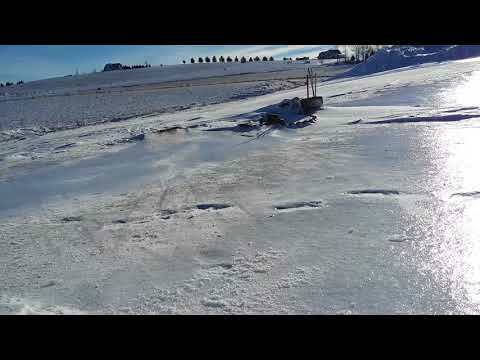 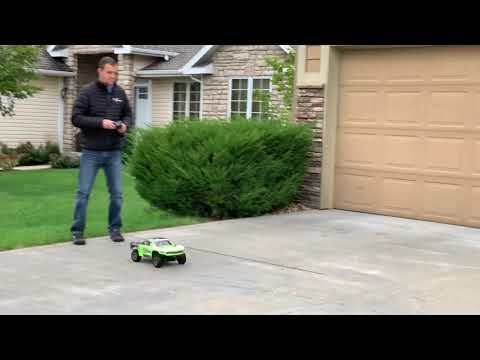 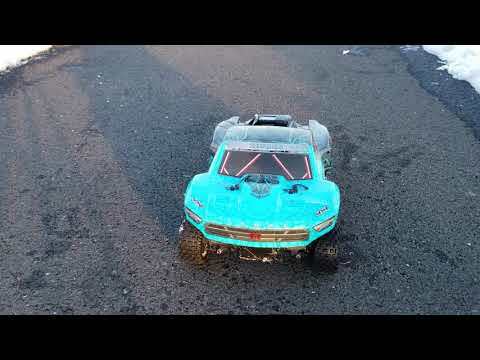 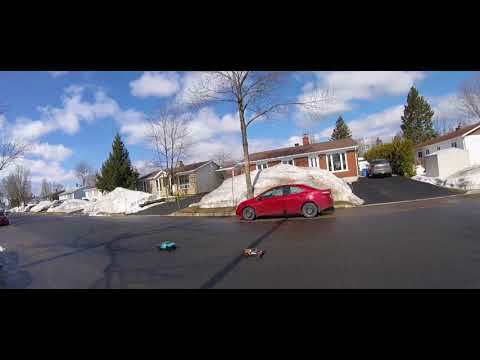 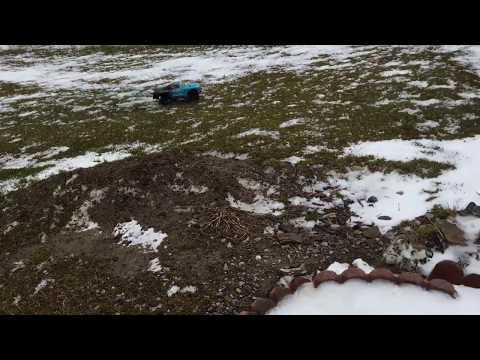 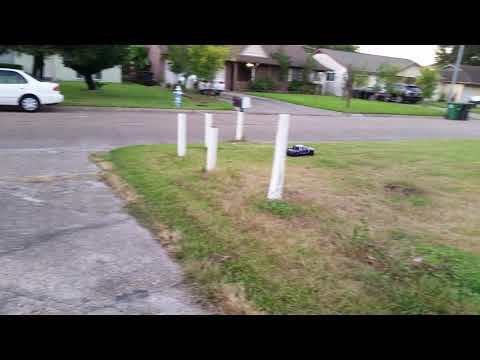 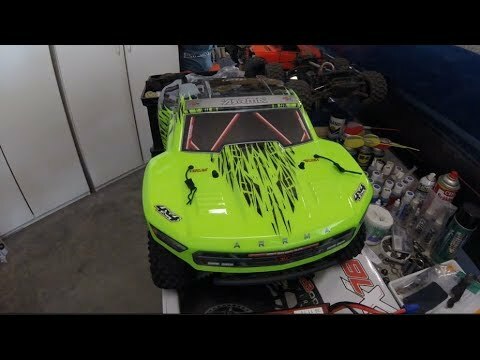 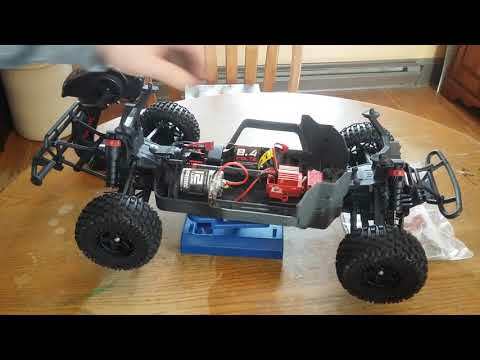 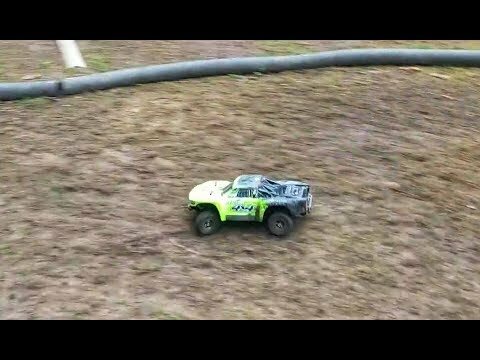 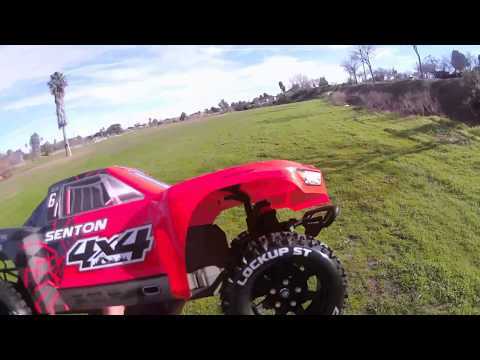 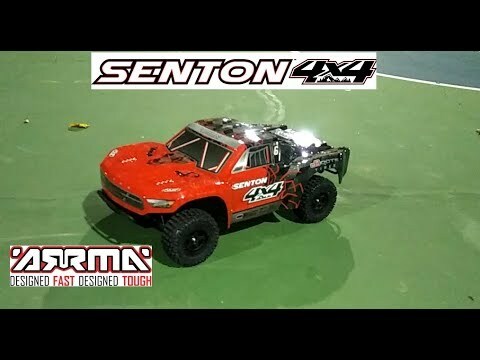 Arrma Senton 4x4 first run with stock battery! 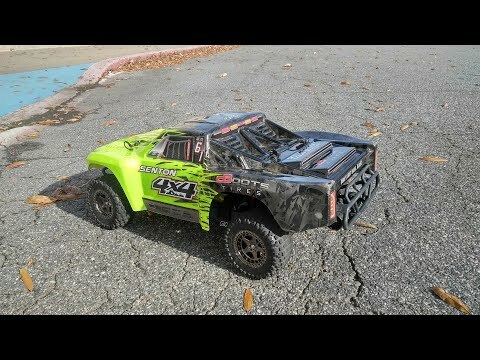 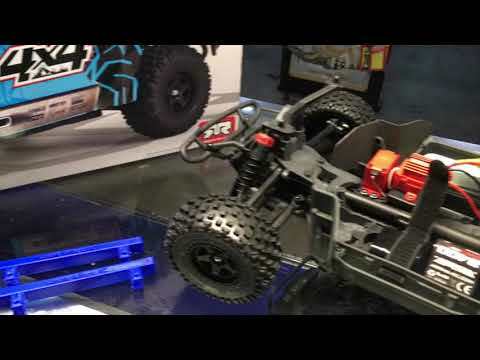 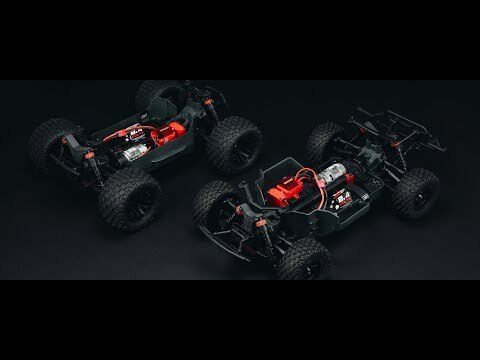 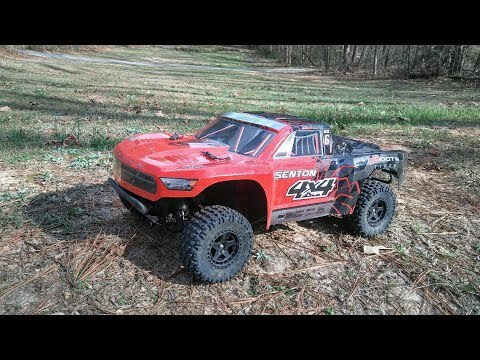 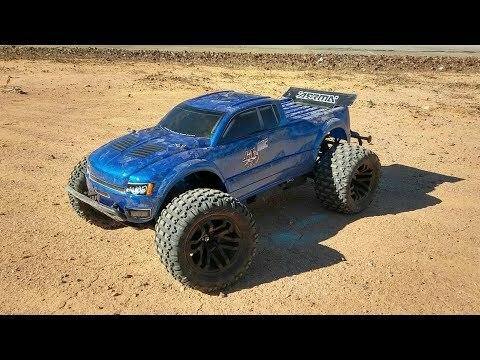 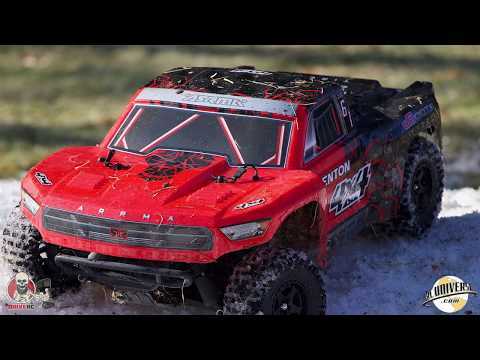 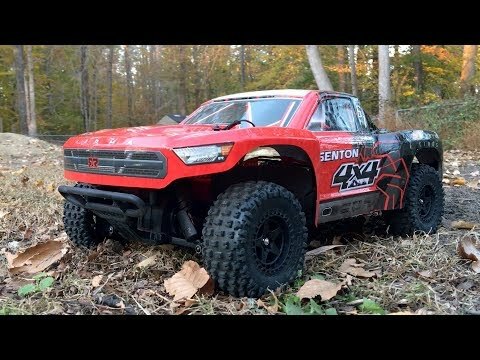 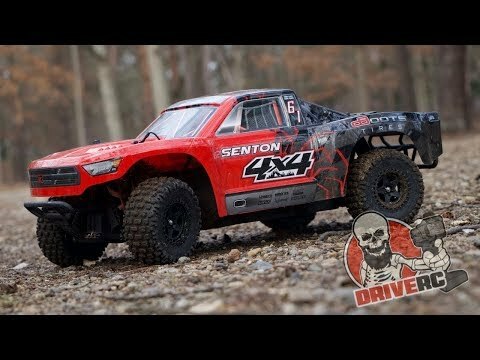 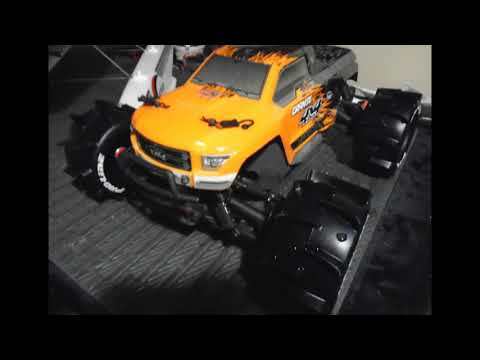 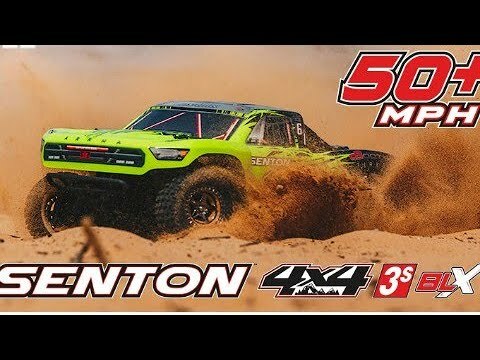 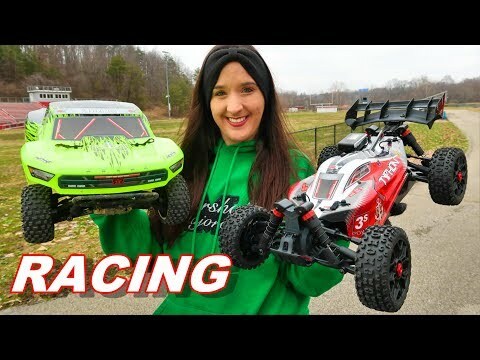 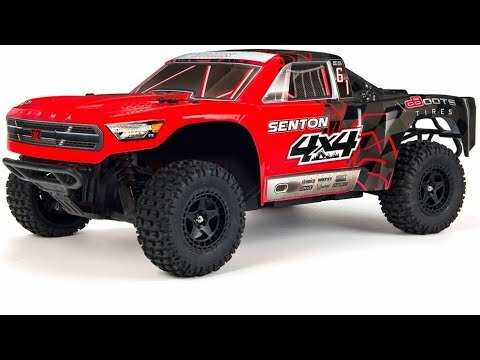 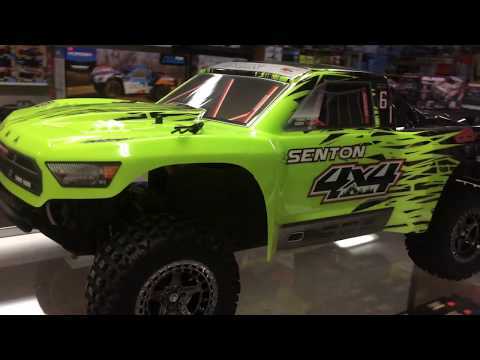 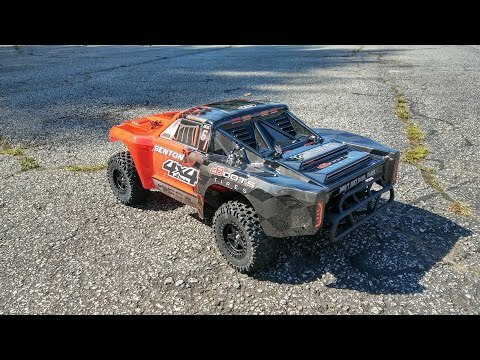 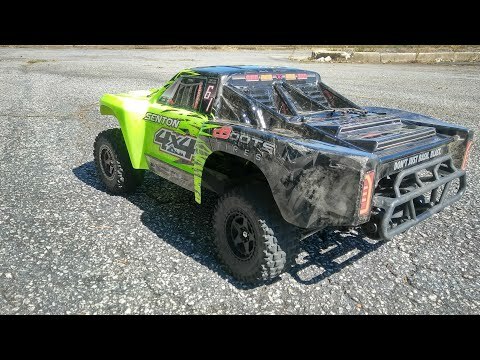 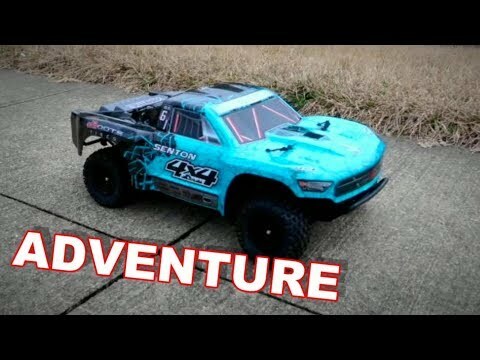 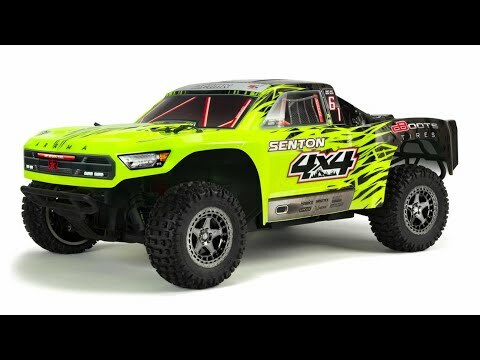 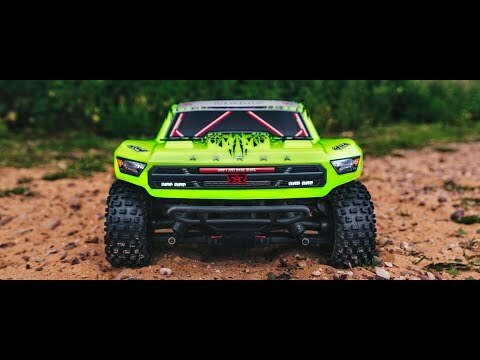 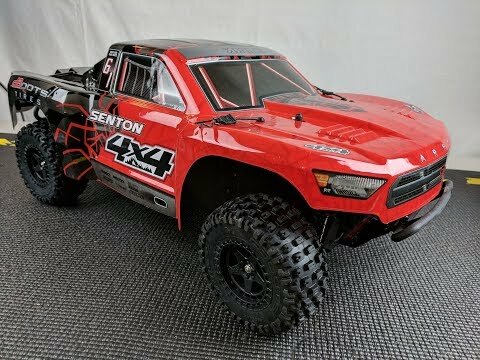 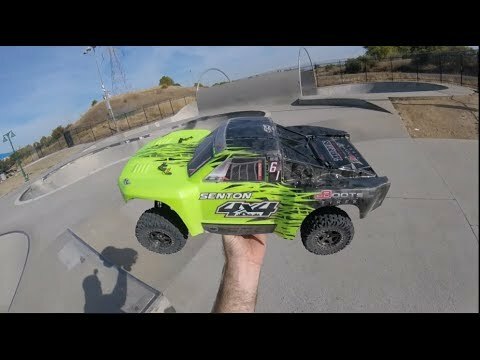 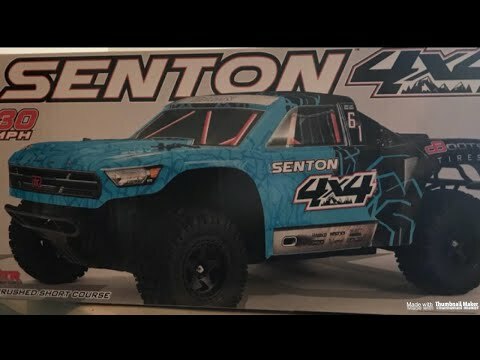 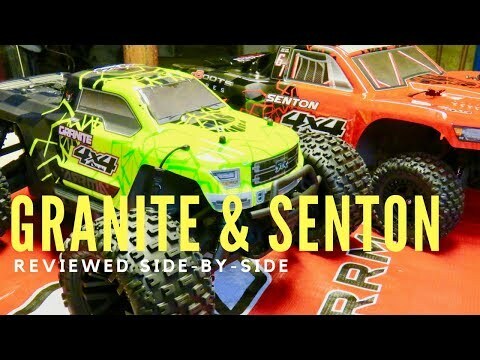 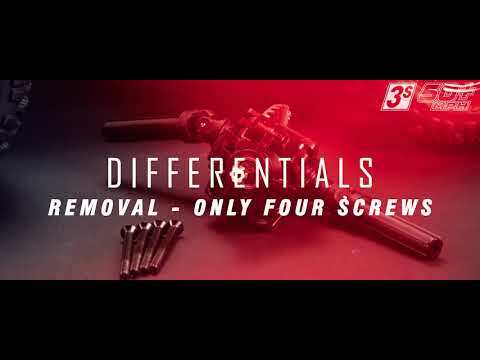 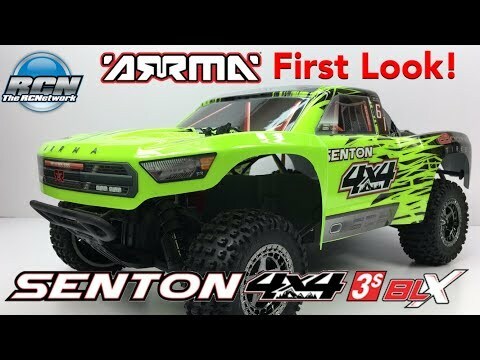 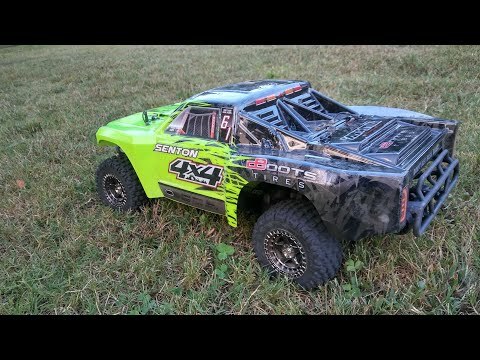 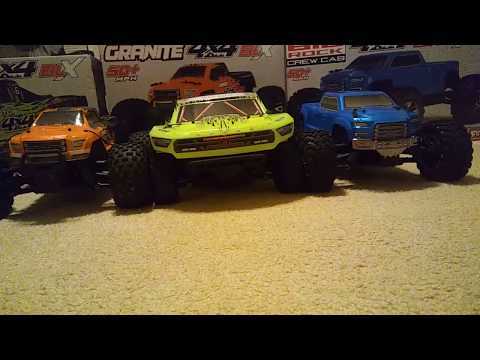 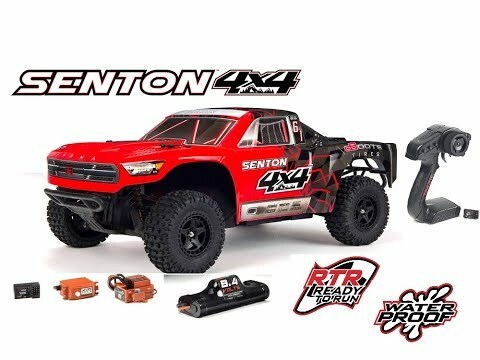 Arrma Senton 4x4 First Look!! 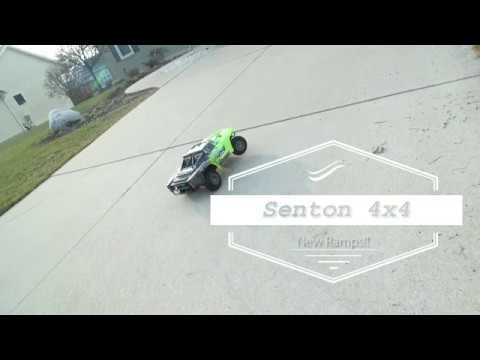 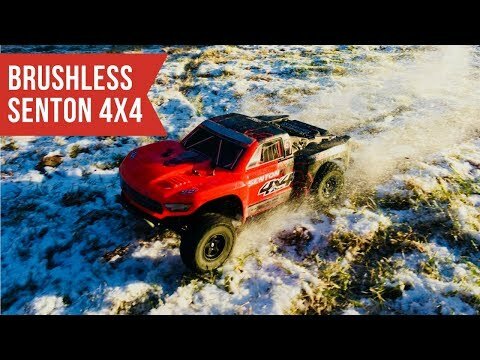 3S Brushless Arrma Senton 4x4 Rocketship! 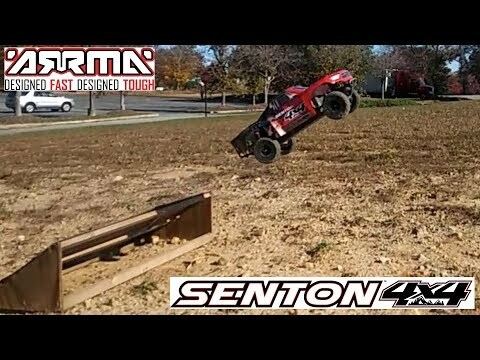 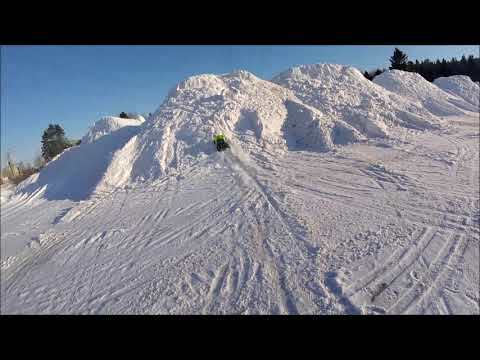 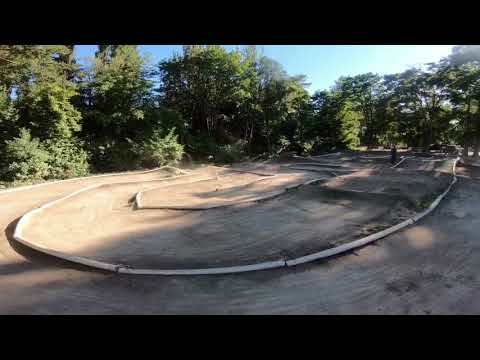 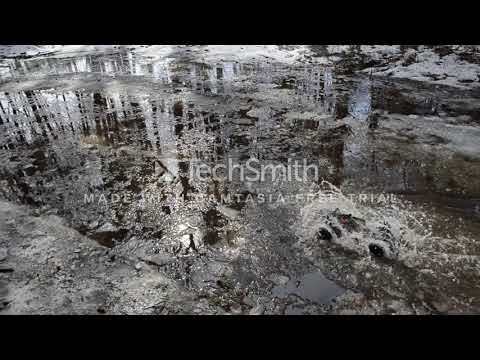 ARRMA SENTON MEGA 4x4 BMX TRAIL BASH! 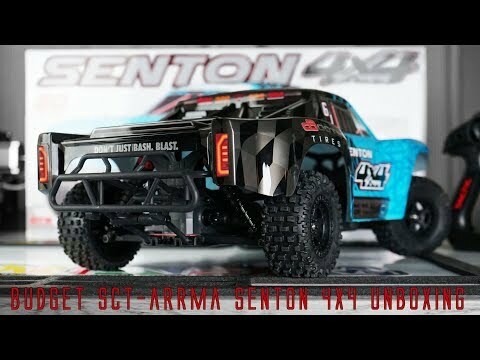 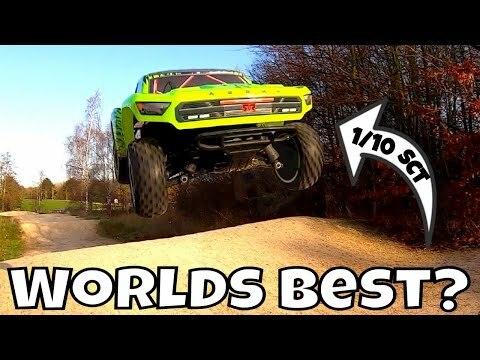 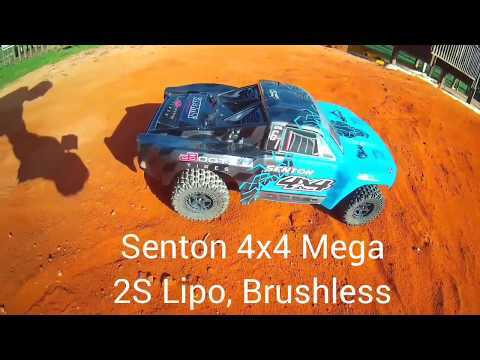 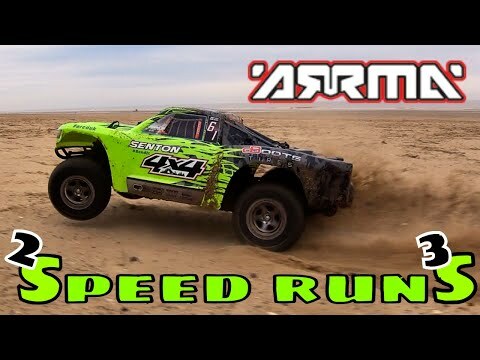 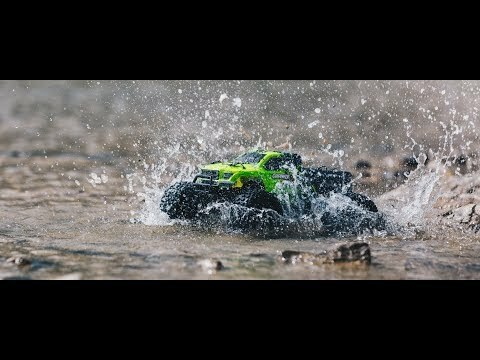 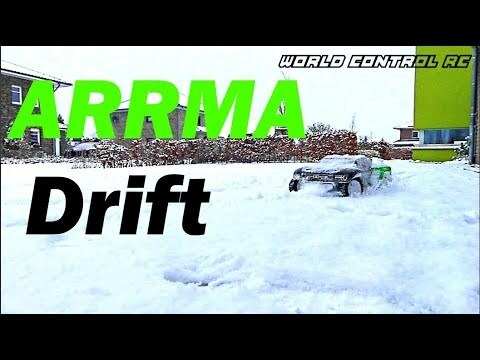 ARRMA SENTON 4x4 MEGA Offroad Run :)! 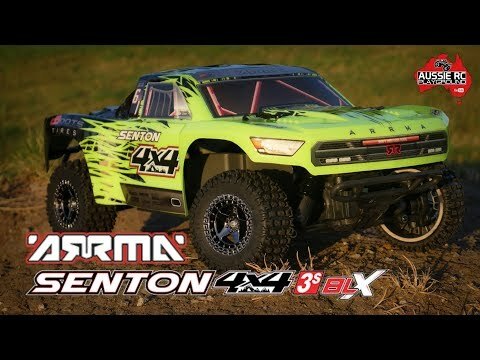 ARRMA SENTON 4x4 MEGA Box Stock Run :)! 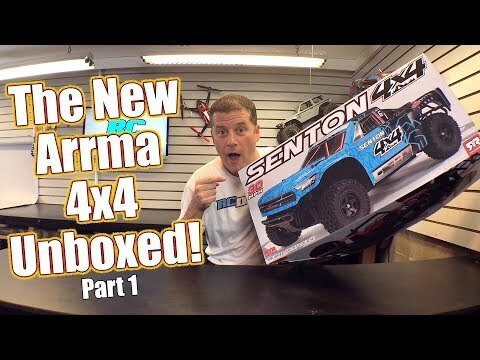 Arrma Senton 4x4 Mega Unboxing :)!